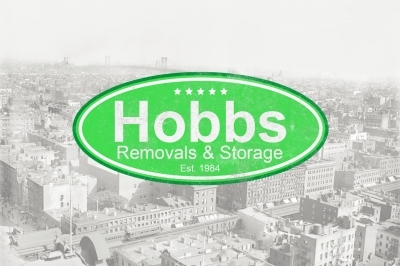 The Hobbs Removals Company works as a specialist residential moving business in the Watford area. We provide a professional service and take pride in offering some of the highest possible standards within domestic and commercial moving industry. Relocating homes couldn�t be easier, no matter whether it's a flat move, house moves or simply just moving a bit of home furniture. Give us a call, and take it easy, no need to break your back, allow the professional moving firm as well as expert packers handle your house relocation requirements in Britain or indeed Worldwide.